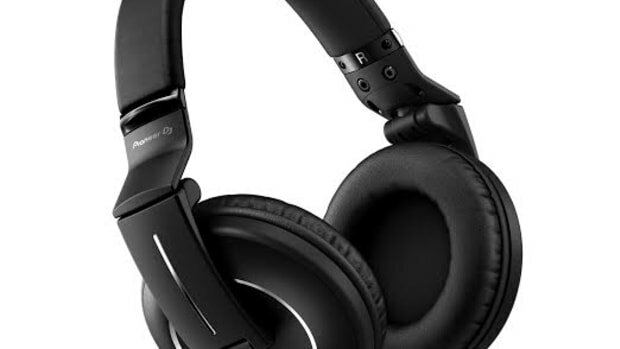 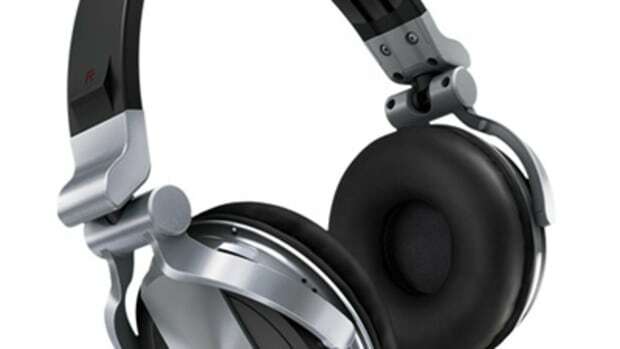 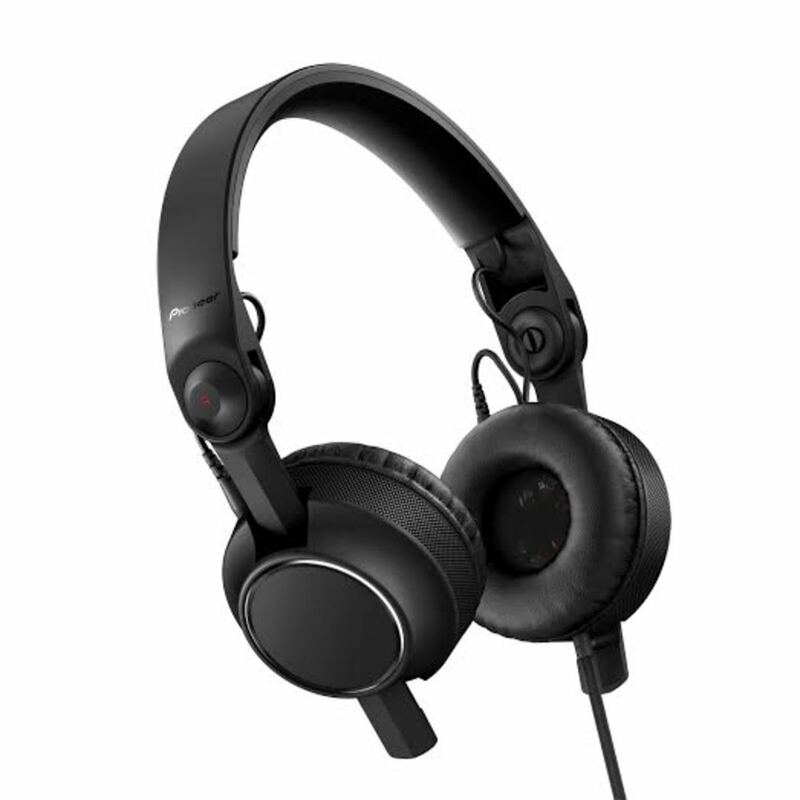 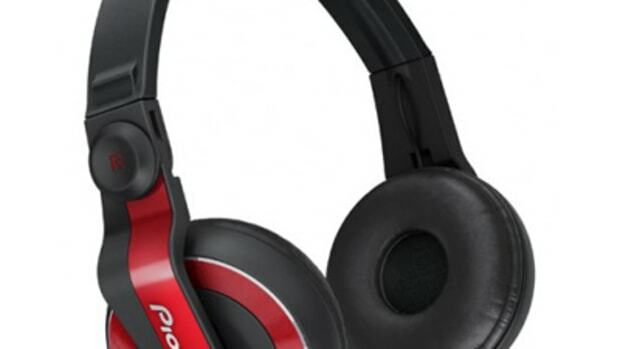 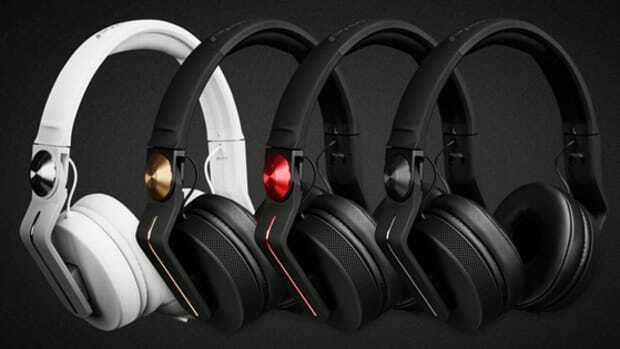 The new Pioneer HDJ-C70 Professional DJ headphones have a compact and lightweight design with 40mm on-ear drivers with comfortable memory foam in the earcups that can rotate 90-degrees in either direction. 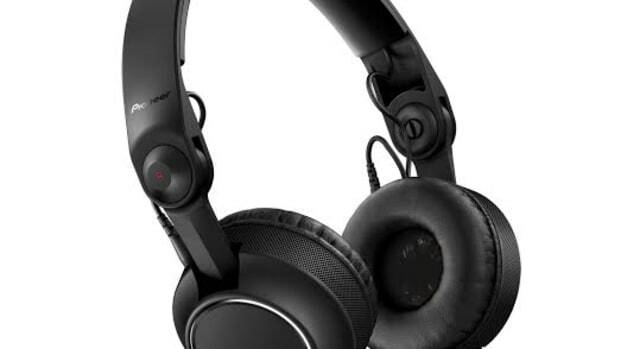 The Pioneer HDJ-C70 also has removable and replaceable headband, housing, cushions, earcups, and cables which means they can continue to be a go-to pair of headphones for a very long time. 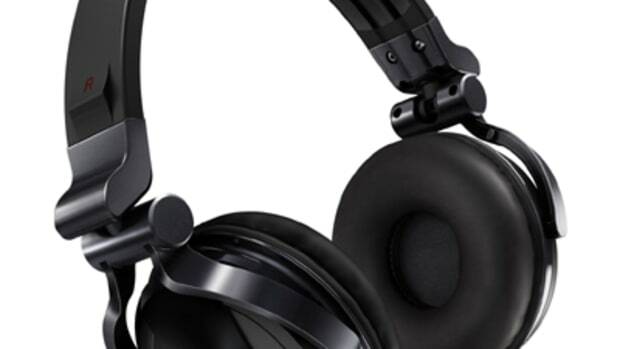 We&apos;re currently working on the full out HD-Video review, but check out the unboxing & first impressions video below to see the package contents. 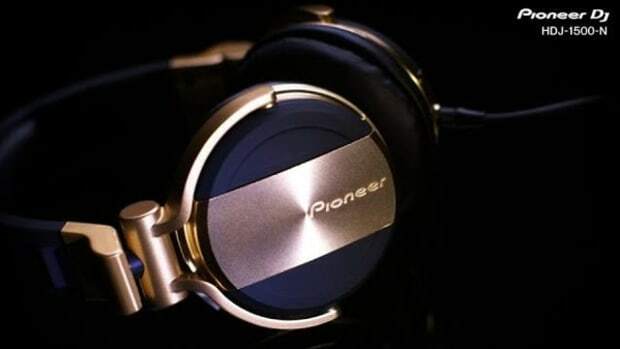 Click the link below the video to see the full Pioneer HDJ-C70 Specifications.